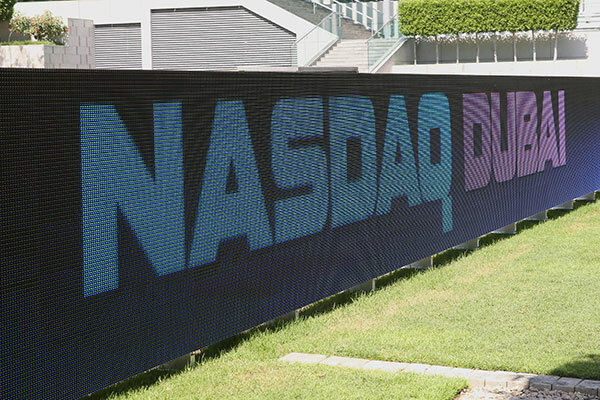 Nasdaq Dubai, the region’s international financial exchange, has welcomed the listing of a $1.25 billion sukuk issued by the Islamic Development Bank (IDB). The listing brings the number of Sukuk listings by the IDB on the exchange to eight with a total value of $10.25 billion, making it one of the largest Sukuk issuers on Nasdaq Dubai. Based in Saudi Arabia, the IDB has 57 member countries and its activities are designed to foster their economic development and social progress.